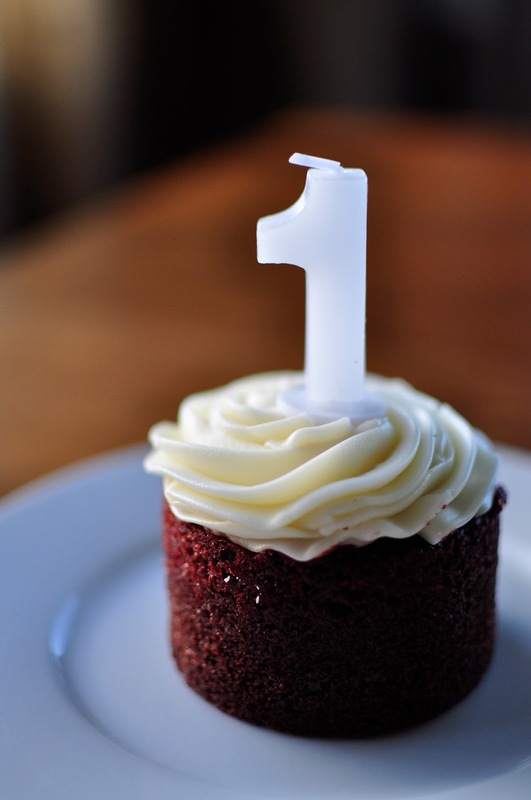 One year ago today I started my blog. One year, 49 posts. On one hand it seems like only yesterday, but when I look back to all the food, the photos, and the memories a year hardly seems long enough to hold them all. The other outcome of food blogging is that it has rekindled my interest (though underdeveloped) in photography. Inevitably, simply taking pictures of food wasn't enough and it led to me wanting to truly learn about photography. I've taken a few courses, both live and on-line, and my evening television viewing has been replaced with hours pouring over websites and blogs devoted to mastering the craft. Looking through the lens has caused me to see the world differently. I pay more attention to my surroundings, and I am constantly seeking the best light and angles as I'm composing photos in my mind. It is a beautiful art, and I am humbled by the many wonderful photographers whose blogs and photo sites I follow. Thank you to my wonderful boyfriend for always being the first one to read a new post, for encouraging me and for believing in my talent and abilities right from the beginning. Thank you to my Mom for always contributing comments on my posts disguised as Teranga, the family cat. Thank you to my Dad for giving me the photographer gene and engaging in lots and lots of shop talk. Thank you to my friends and family who are brave enough to dine with me and my camera, and who patiently wait to touch the food until I have gotten the perfect shot. And thank you to my fellow food bloggers, my foodie friends, who have inspired me, who teach me, and who have let me into their virtual kitchens. Time to start another year of living the food life. It's possible that I may enjoy reading this blog even more than you enjoy creating it. I thoroughly enjoy your pictures and I can hear your voice so clearly through the words. Great job! I am excited to see what comes next. Cheers to you for more fun and deliciousness to come. I love reading you blog and seeing your awesome pics!